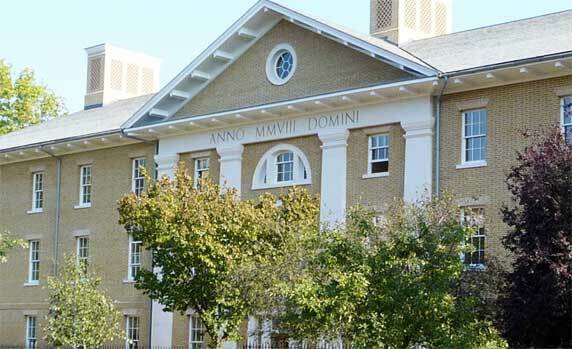 When the Royal Hospital opened its doors to women in 2009, Marjorie Cole jumped at the chance. 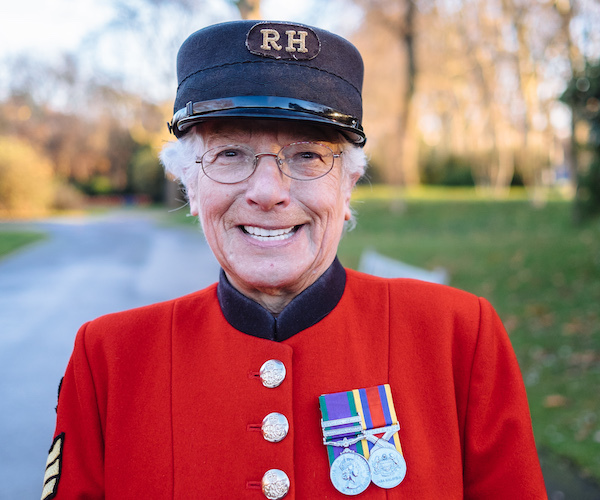 Ten years on, she looks back at what brought her to the Royal Hospital and talks about what makes life as a Chelsea Pensioner so special. 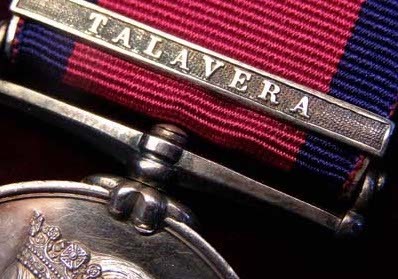 Former Chelsea Pensioner Joshua Tongue was awarded two medals at Talavera and Waterloo. 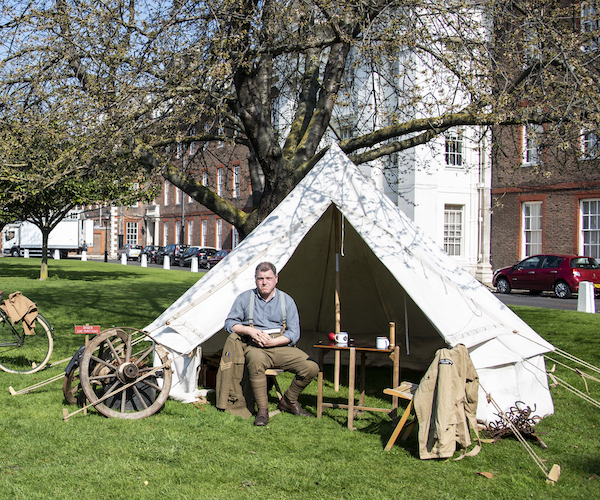 These were displayed in the Royal Hospital’s museum but In 1978, during a burglary, Private Tongue’s medals vanished. 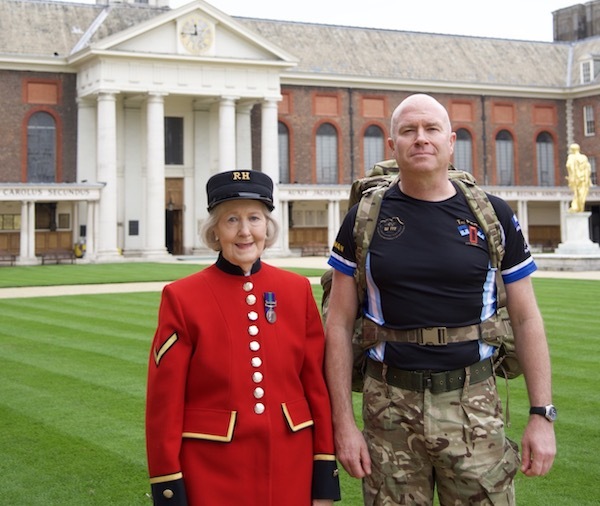 Nothing was heard of the medals, until the Royal Hospital received an email from a London auction house last December.